Brind Built Constructions can help you design and build a deck or pergola to any shape or size while complementing your current home. 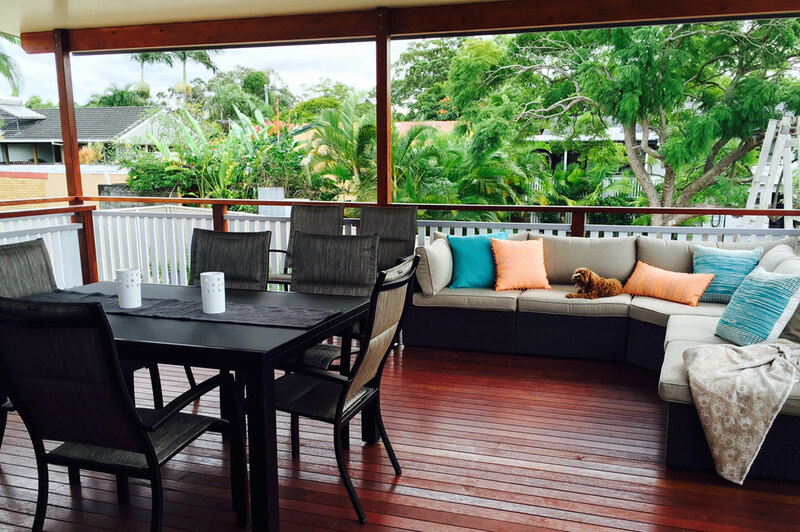 Frame your deck with timber, wire or glass balustrade. 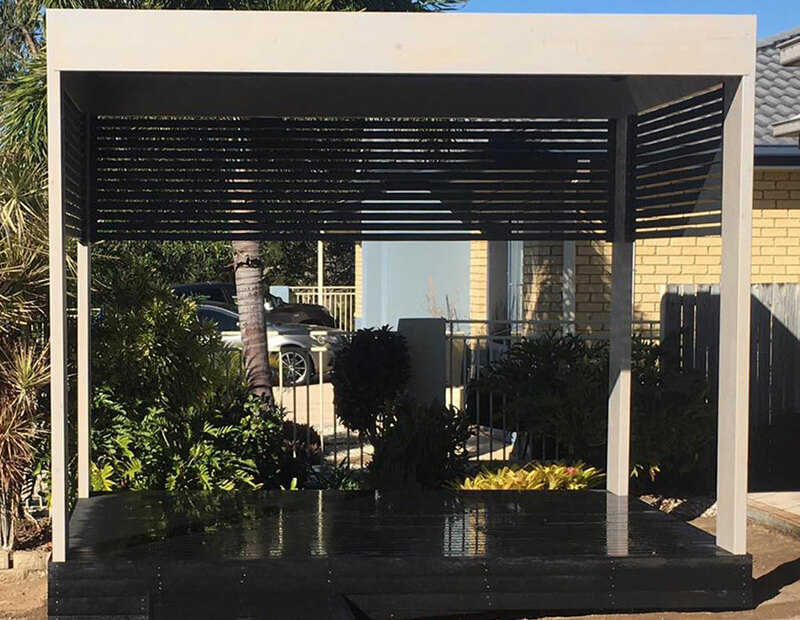 Extend your deck from your home or take advantage of your garden by positioning your pergola in your garden or alongside your pool. Take advantage of the afternoon sun and cool breeze on a hardwood deck with outdoor kitchen and insulated solar span roof. Open your kitchen and dining room to entertain your friends on your new pergola by adding a bi-fold door. Want a quick, free quote on building a custom Deck or Pergola?